In this beautiful country house we can offer you 3 apartments (ATI584-ATI586). 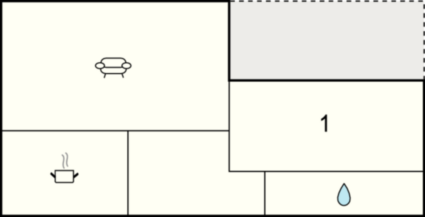 The apartment ATI584 is located on the 2nd floor, the other two on the 1st floor. 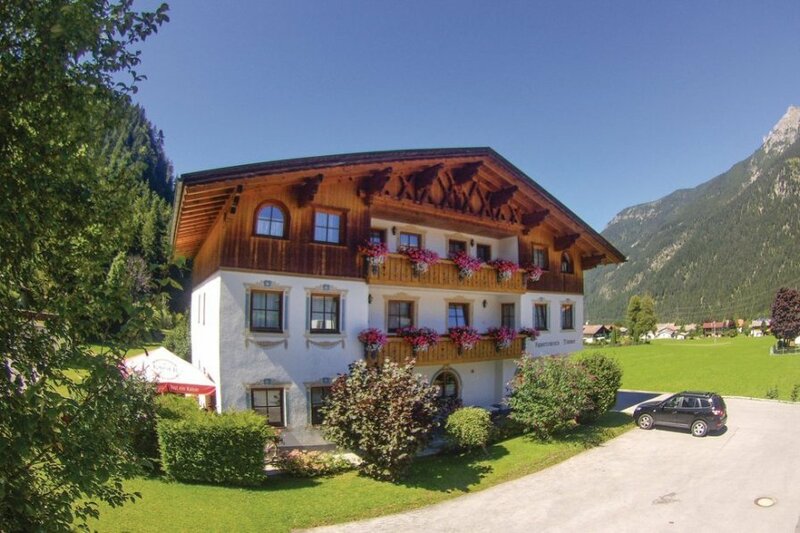 The house is located on the outskirts of Bichlbach, an idyllic village in the Tyrolean Zugspitze arena. Fresh bread service and breakfast service is arranged on request. Numerous hiking trails and mountain routes around Bichlbach are available for the guests. Children will enjoy and have a nice experience in the Bichlbach Animal and Amusement Park. A ropes course, mountain bike and Nordic walking trails can be found here. Many other leisure activities are also available in the Sports and Leisure Park with a lake, mini golf, tennis, children's playground etc. This modern apartment is made from wood and brick and was built in 1990. The agent has rated it as a three star property so it is a well-kept apartment, equipped with standard furniture. It is also good value for money. The apartmentIt is located in Bichlbach, only 8km from Reutte. It is set in a convenient location, 4km away from a lake. There's also a restaurant only 100 metres away.